The International Monetary Fund (IMF) finally realized what should have been obvious years ago: Zero percent borrowing costs has encouraged speculation rather than investment. Now, the IMF warns that ultra-low interest rates pose a new financial crisis threat. Then why did the IMF and all its central banking buddies promote these zero percent interest rates in the first place? 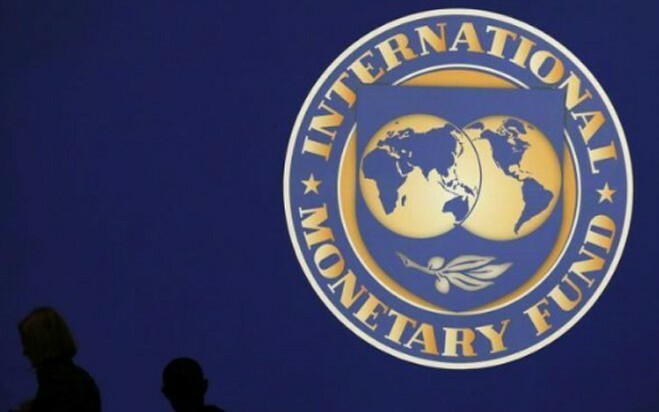 In a recent report, the IMF said the risks to stability no longer came from the traditional banks but from the so-called shadow banking system – such as hedge funds, money markets and investment banks that do not take deposits from the public. The IMF analysed 300 large banks and found that institutions representing almost 40% of total assets lacked adequate credit. In the eurozone, this proportion rose to about 70%. Amusingly, the IMF concludes that the best way to lower risk is to increase risk-taking. Ironically, low interest rates were the problem but now the solution is low interest rates plus “policies that enhance the transmission of monetary policy to the real economy – thus promoting economic risk taking”. Central banks can make money available, but they can’t dictate were the money goes. Yet, the IMF just now seems to be figuring that out. Not only was the IMF late to figure out that central banks encouraged asset speculation, it remains clueless as to what to do about it. To get money to flow where it thinks best, the IMF wants more regulation over who banks can or cannot lend to. Here’s a better idea: How about a free market in goods and services with a free market in interest rates as well? Natural interest rates are natural regulators of risk. Banks are not going to make risky loans at zero percent. Why would they? Would you? The IMF’s proposal is economic stupidity at its finest.